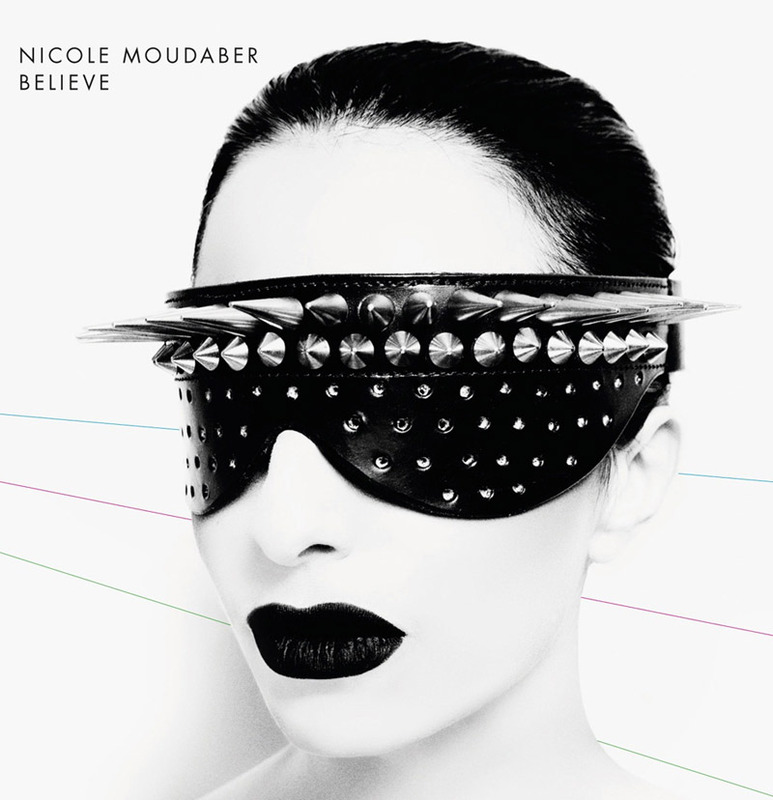 Nicole Moudaber will release her debut album, Believe, next month through Adam Beyer’s Drumcode label. Born in Nigeria and raised in Lebanon, Moudaber now calls London home. She was welcomed into the fold at Drumcode in 2012 with The Journey Begins, a collaborative 12-inch with Victor Calderone, which followed outings for labels like Intec Digital, Kling Klong, Waveform Recordings and Leena Music. Moudaber returned to Drumcode with the Sonic Language EP, released late last year. Drumcode will release Believe on April 29, 2013.